Though pressure washing can clean almost anything off the surface, it is essential that you choose the right type of pressure washer. Sometimes all that is required is a mild pressure and the right chemicals. Some surfaces would require very high pressure. Why is this so important? Some surfaces, especially like concrete or even automobile body might crack or dent under very high pressure. The key is understanding how much pressure to use and how. Some surfaces just can’t handle so much pressure exerted so close to its surface. 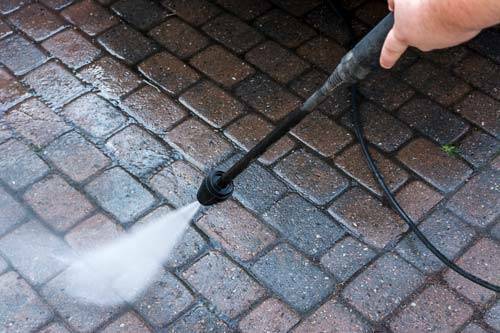 If you wish to avoid risking it yourself, choose the best experts in pressure washing Tyler TX.